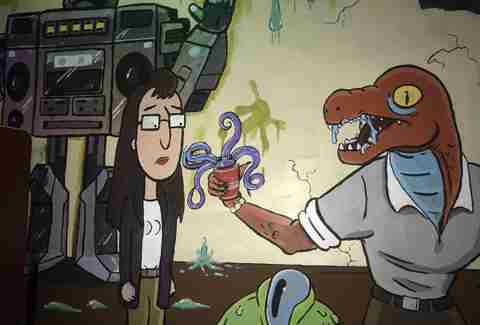 Things are about to get squanchy. 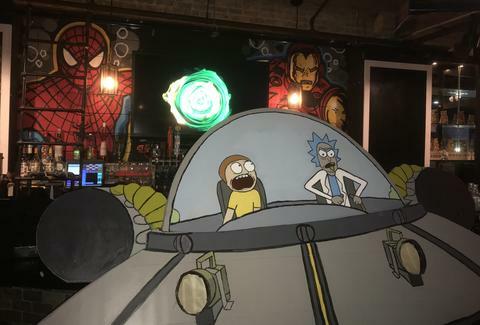 Chicago's Replay has launched a Rick and Morty pop-up bar. 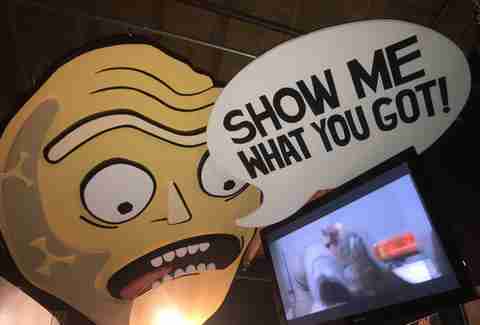 Replay was the home to a Moe's Tavern pop-up over Halloween, and this time they're focusing on everyone's favorite Szechuan Sauce-loving intergalactic grandpa. 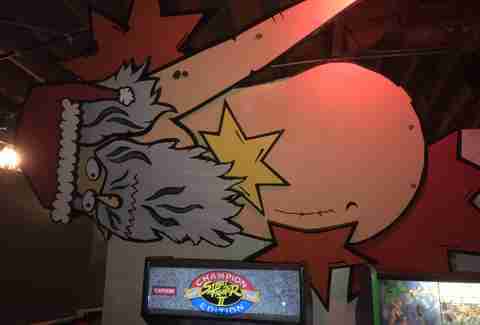 The Lincoln Park-based arcade bar is launching the pop-up, titled "Blips and Chitz: a Rick and Morty Pop-Up," on January 24. 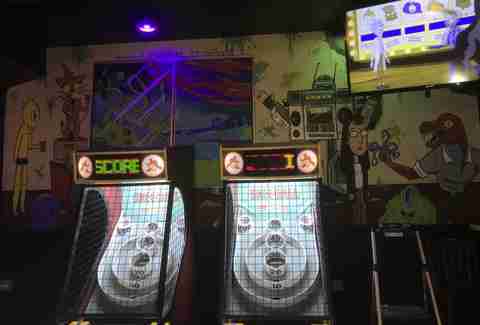 "As we were brainstorming for our next pop-up, we wanted something that was currently relevant and people would enjoy," Mark Kwiatkowski, owner of REPLAY said. "We knew this was an idea that would appeal to the public due to its growing popularity." Beyond some "schwifty swag" it's making available, Replay's pop-up will feature an ongoing skeeball tournament, themed cocktails, and a karaoke contest on January 25. That's so much intergalactic fun, it could make Birdman inflect and the residents of Dimension C-137 rejoice. The specialty cocktails will, of course, include a Pickle (Rick) Back, as well as a Rickhattan (bourbon Manhattan served in a "Get Schwifty" flask you can buy), Schwifty Ale in a keepsake koozie, Collaxian punch, and more. 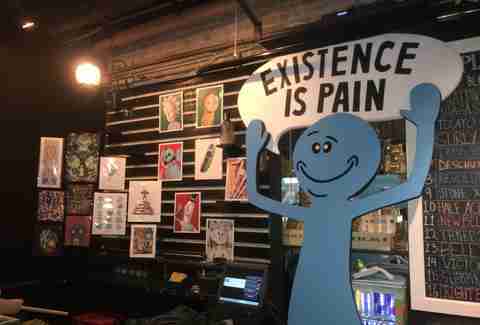 The Council of Ricks has decreed the pop-up will stay open until February 11. Only a real Morty would show up after that. Unfortunately, there's no daycare, so you're going to have to leave your Jerry at home.